The Faroes, Iceland and Norway all punch well above their weight in health, literacy, average income and happiness. How have these places overcome the immense challenges of remoteness and relatively barren landscapes to achieve independence, or in the case of the Faroes the world’s most powerfully devolved parliament? 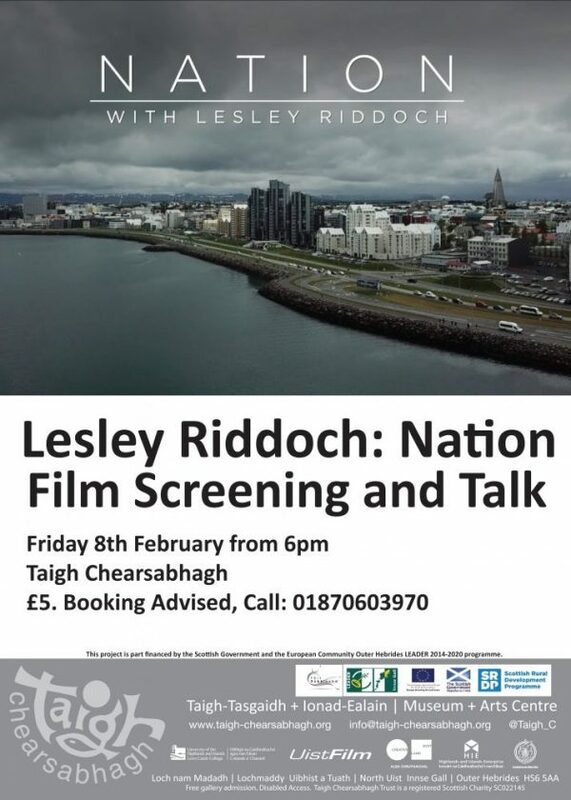 NATION is a new film collaboration between award-winning journalist Lesley Riddoch (author of Blossom: What Scotland Needs to Flourish) and Phantom Power filmmaker Al McMaster. 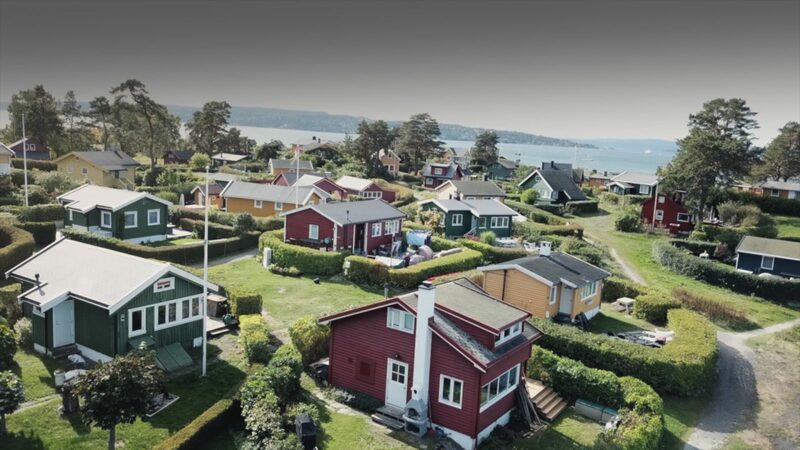 It explores the very different path our Nordic neighbours have been able to follow from the politics of the UK, and asks: is Scotland ready to join them? We will screen both the Norway and the Faroes films this evening. 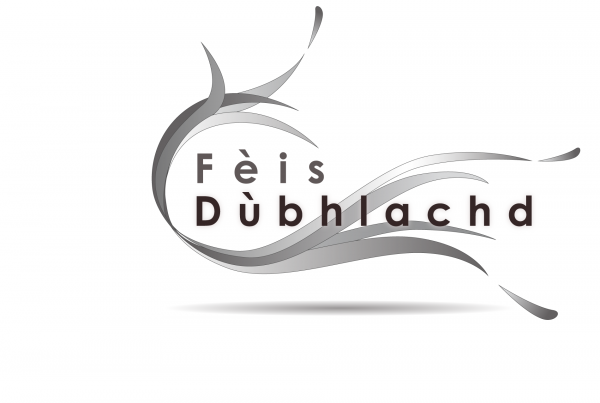 Lesley Riddoch herself will introduce the films and will also hold a Q&A with the audience.